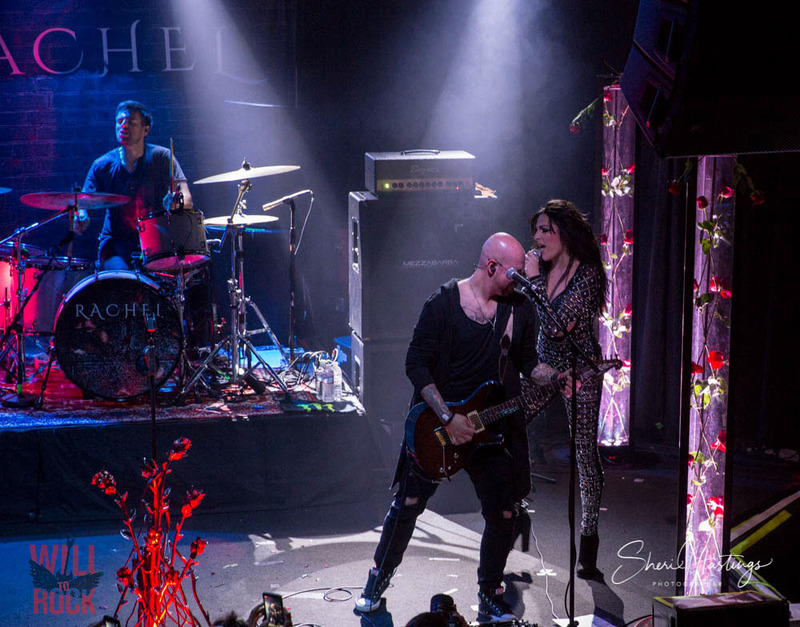 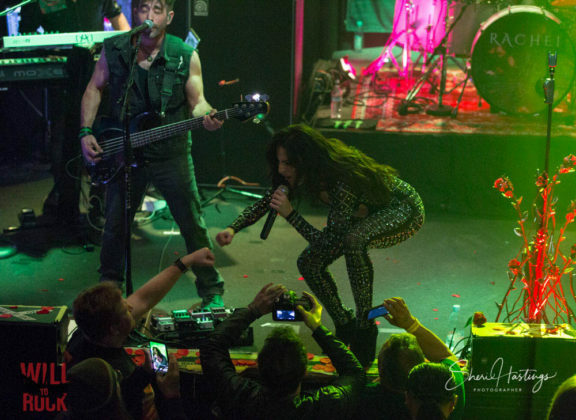 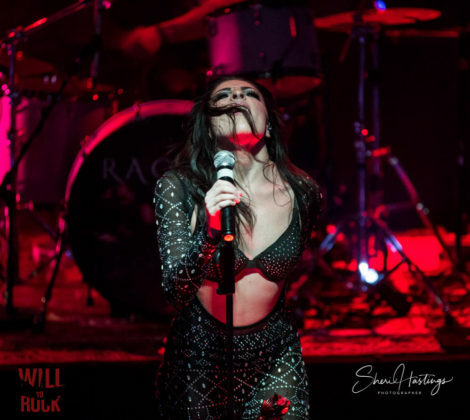 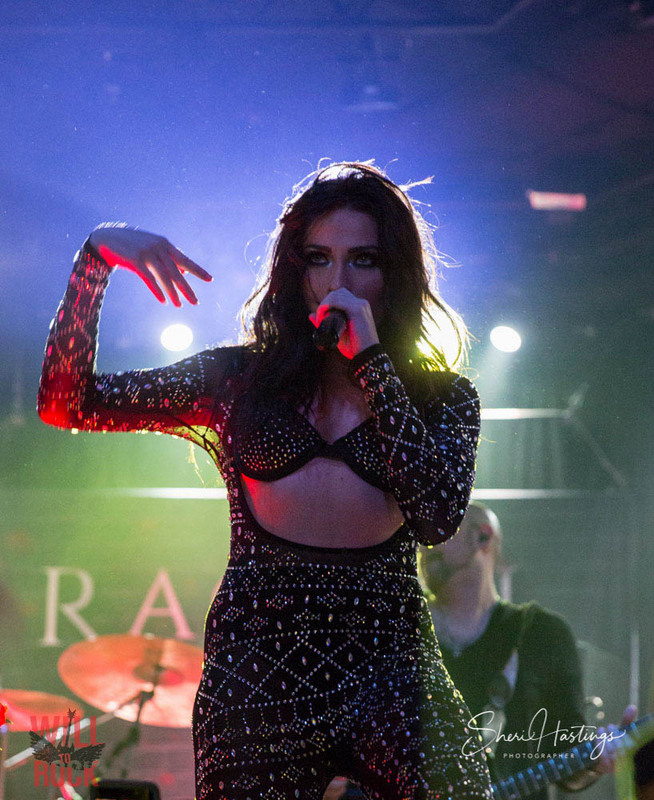 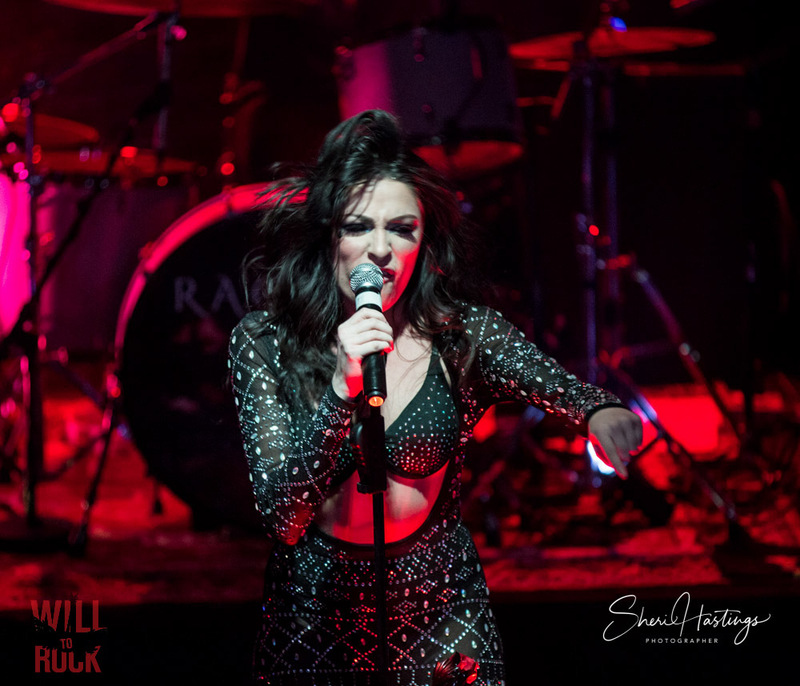 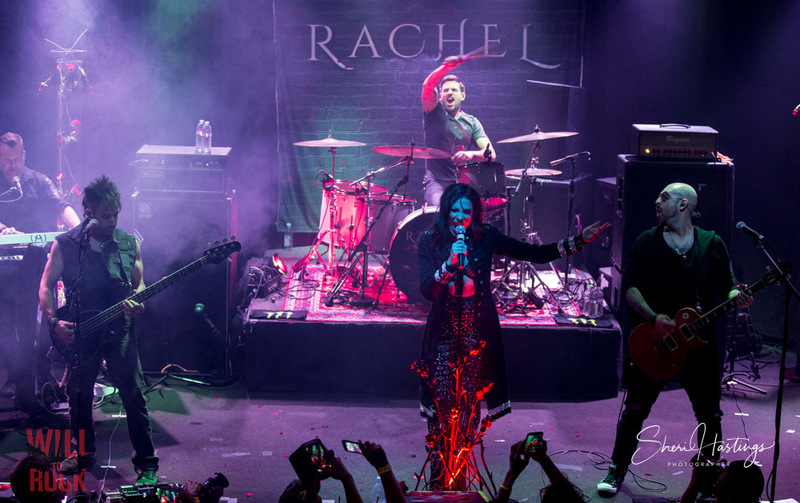 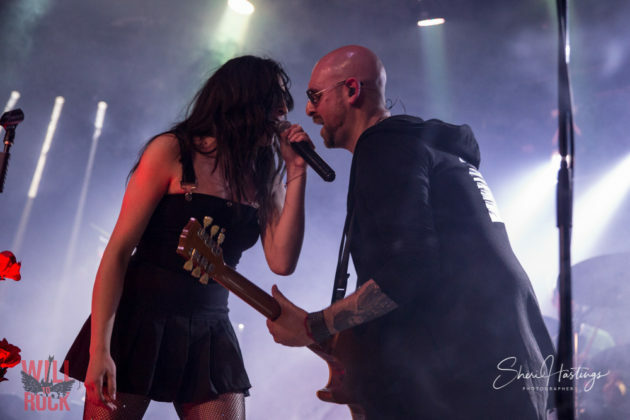 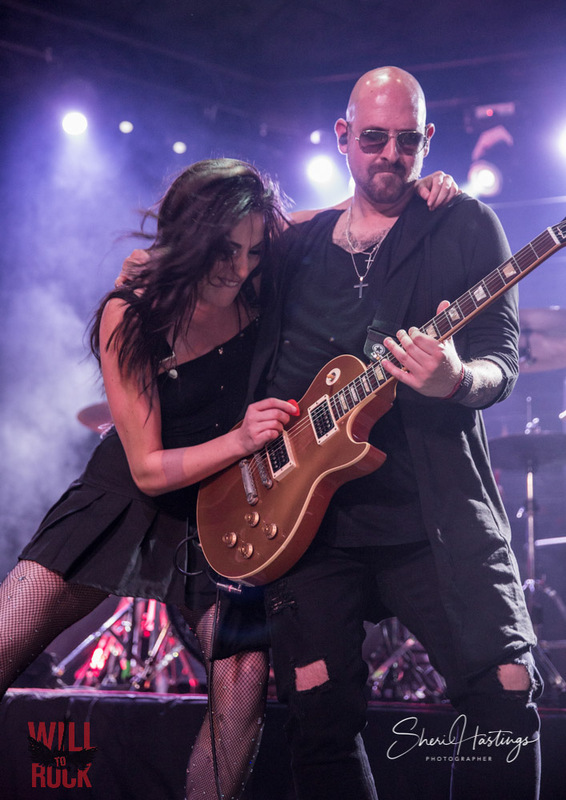 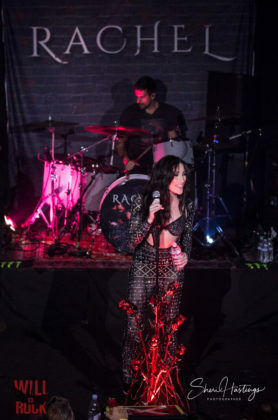 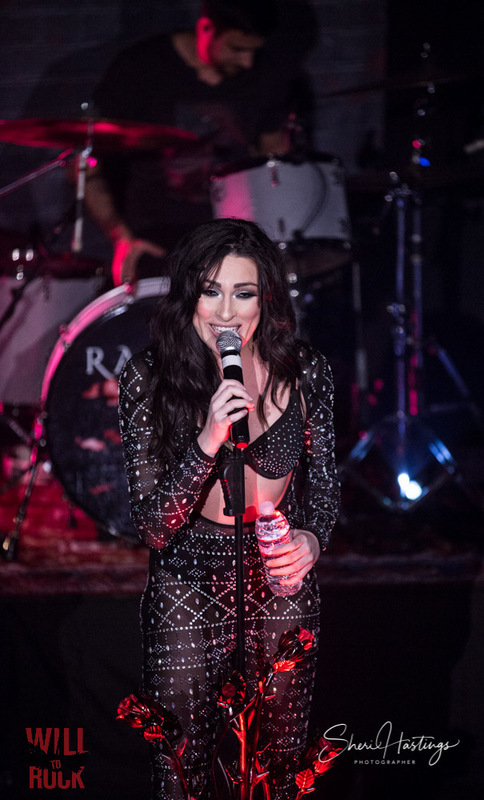 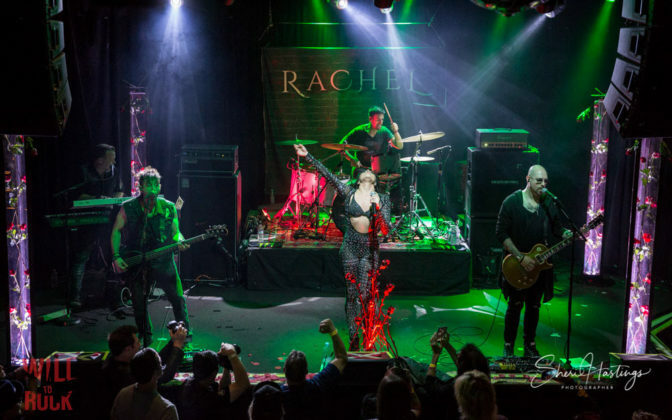 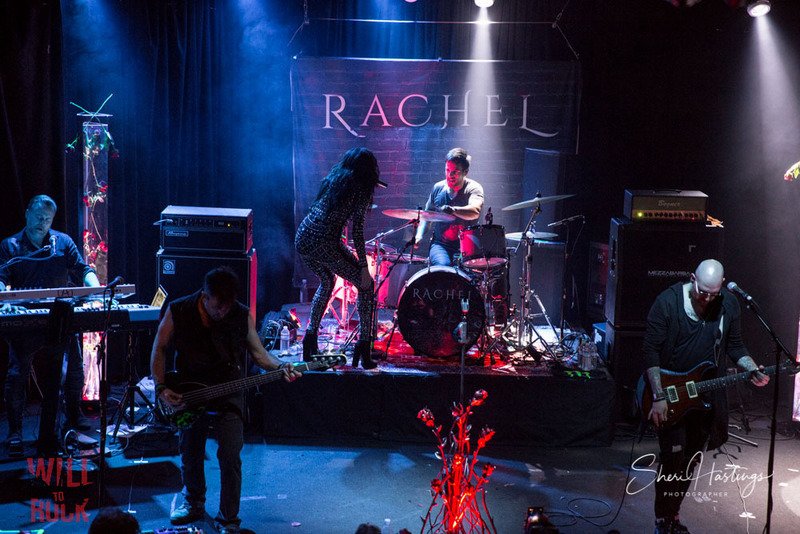 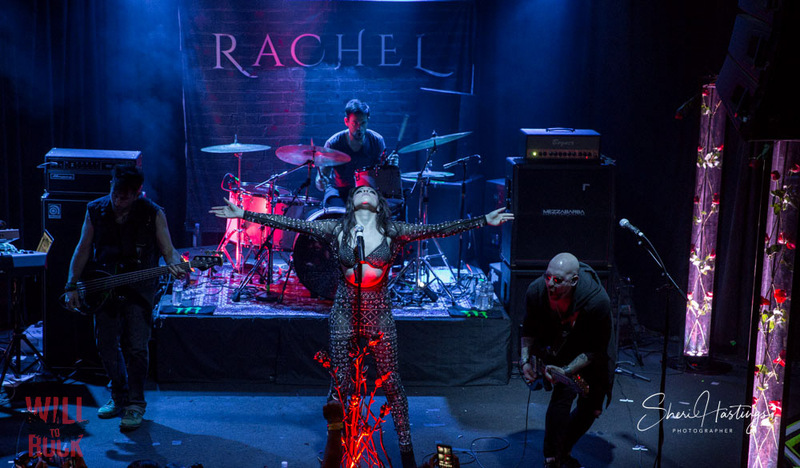 Rachel Lorin performed her newest album, “Worship the Unbroken“, at the Whisky a Go-Go Wednesday, April 3rd. 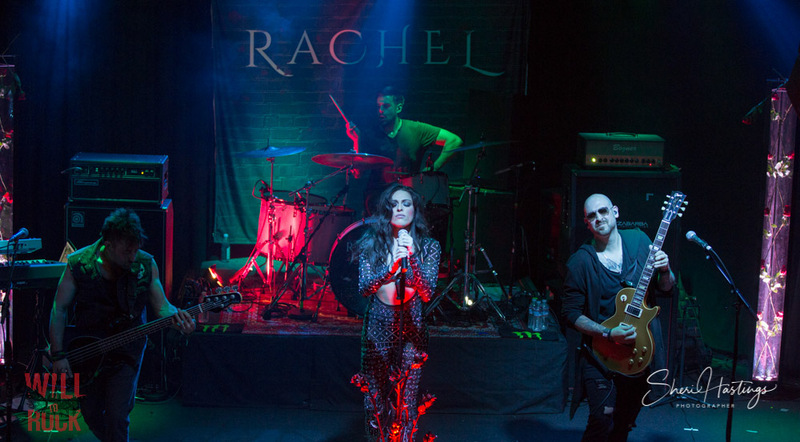 Rachel commanded the stage with her strong vocals and stunning beauty while rocking her heartfelt originals and covers. 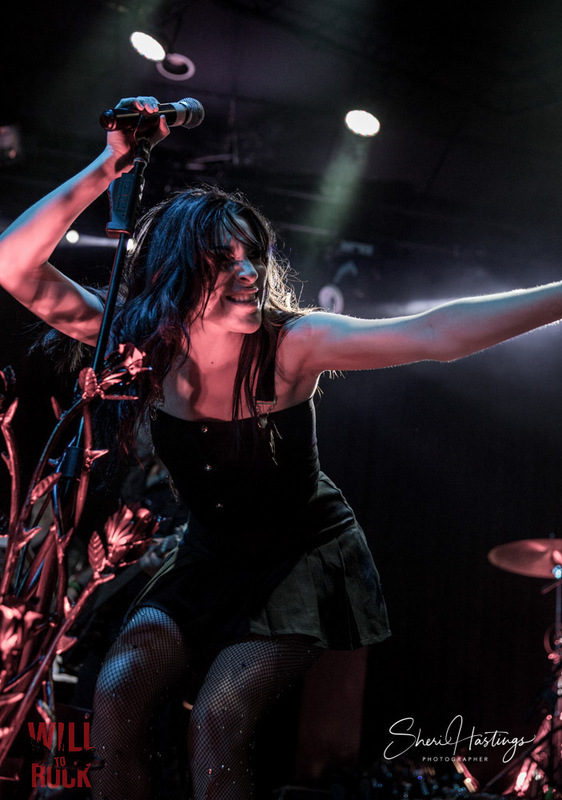 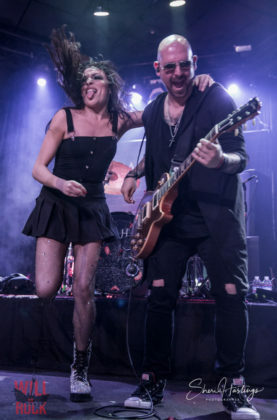 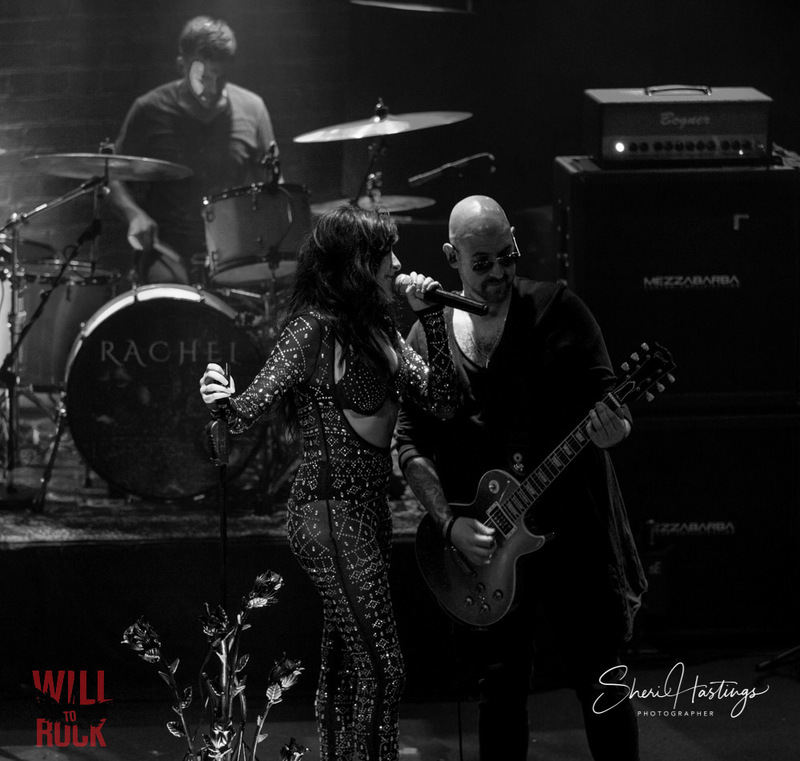 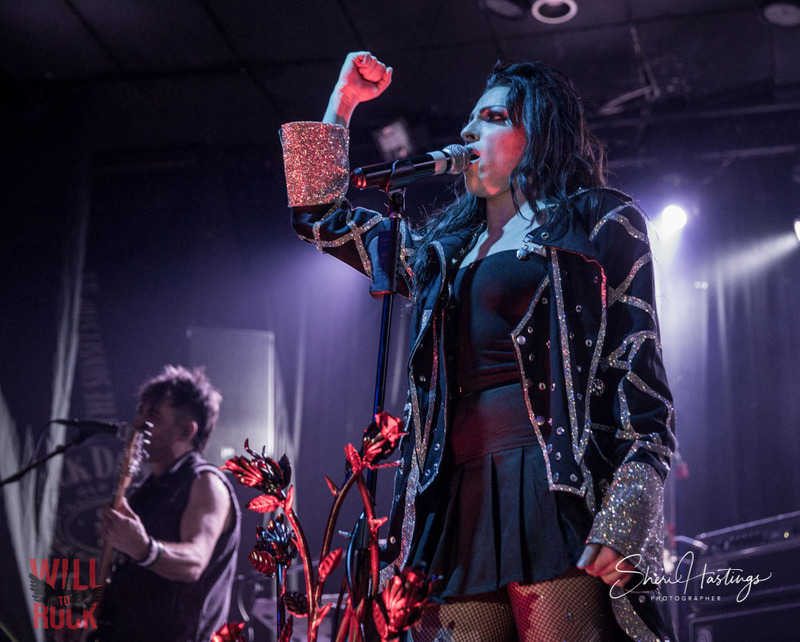 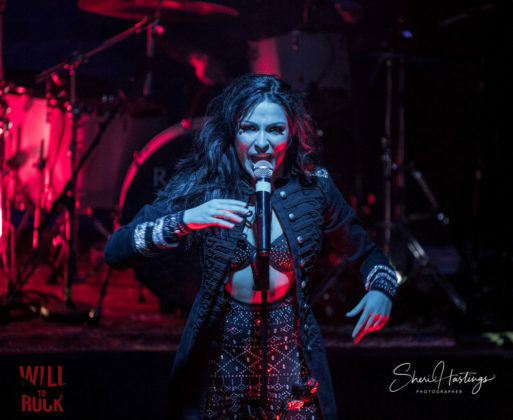 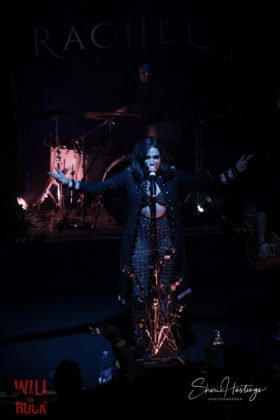 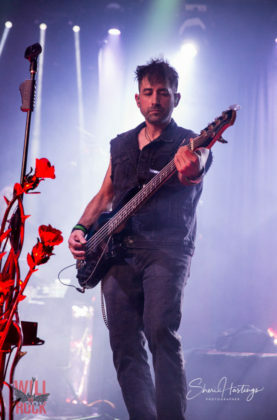 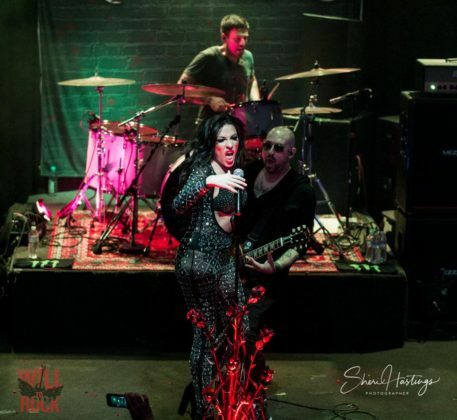 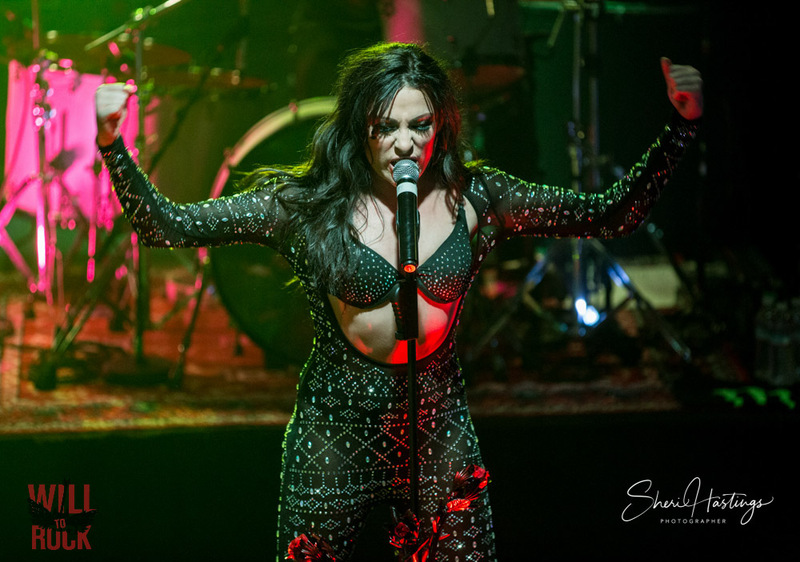 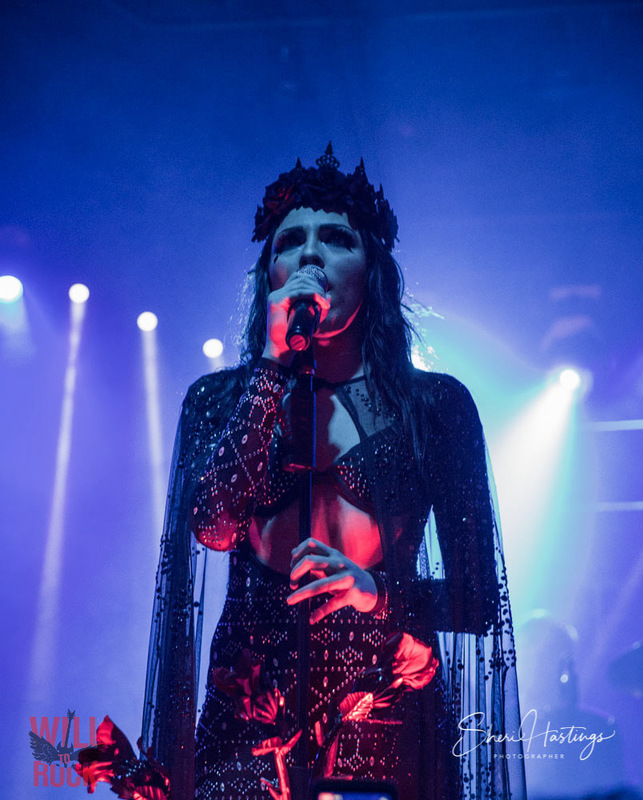 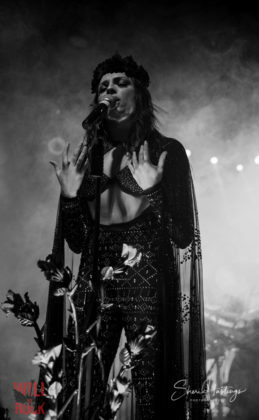 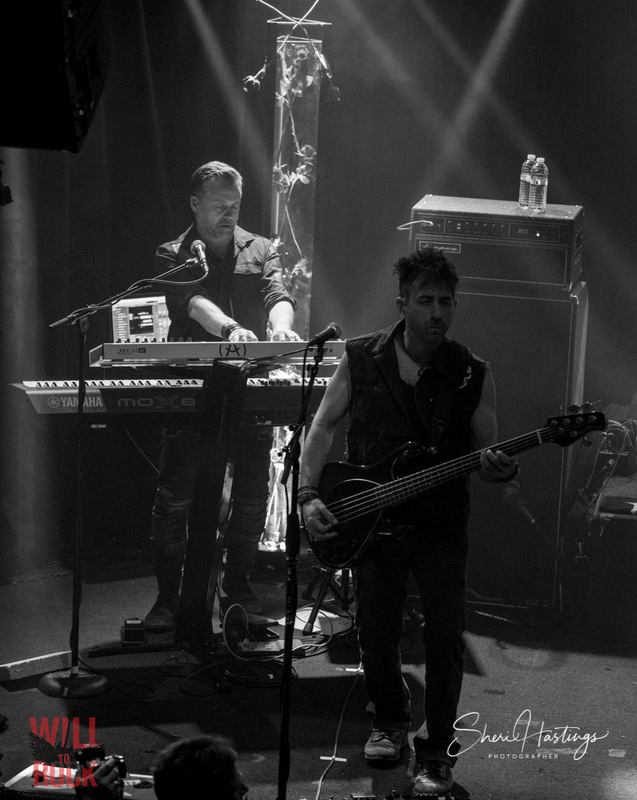 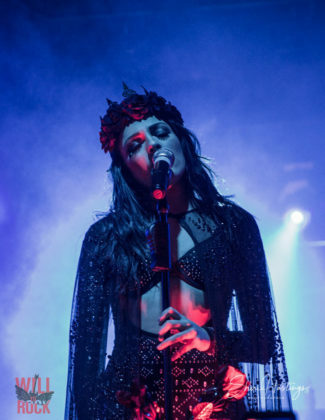 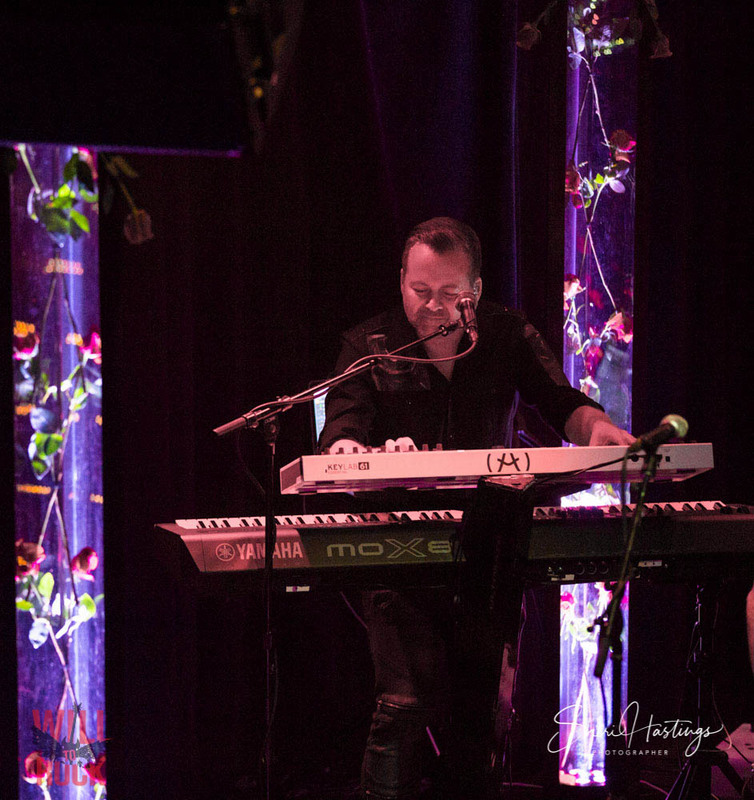 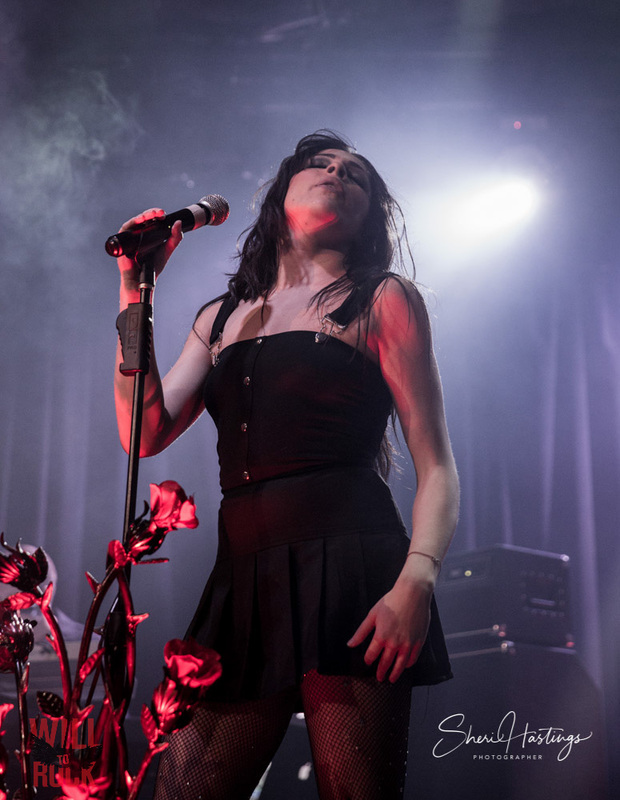 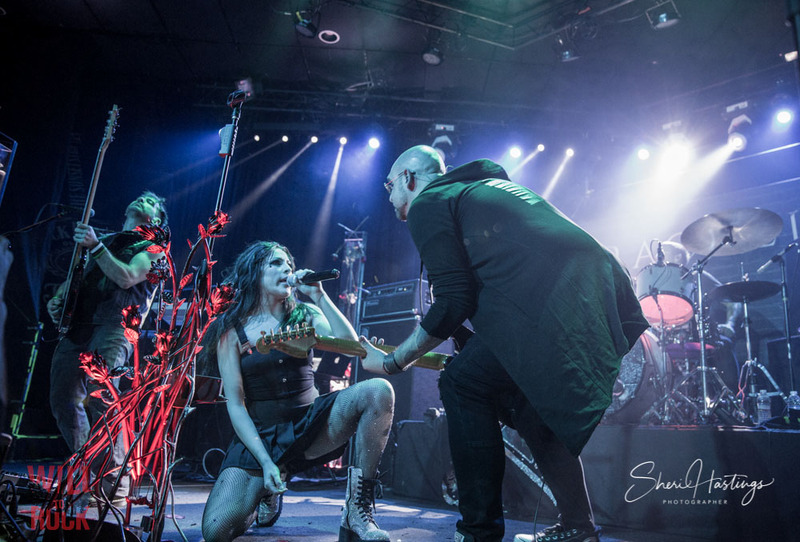 Songs filled with moments of heartbreak and triumph, the ethereal rose-decorated stage and her outfits conjuring vampire-like images, symbolically supported the message, Worship the Unbroken. 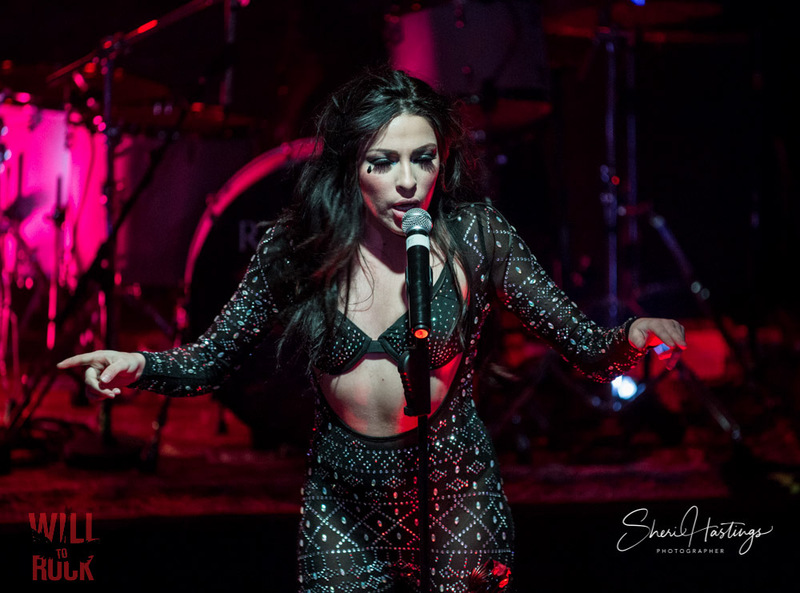 Yes, I said “outfits” because following in the tradition of the great female diva vocalists, there were wardrobe changes. Her band, consisting of Federico Navarro (guitarist), Stephen Haaker (drums), Ben White (bass) and Sven Martin (keys), treated us with finessed musical interludes while Rachel left the stage to revamp. 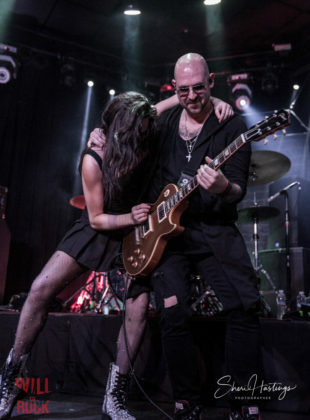 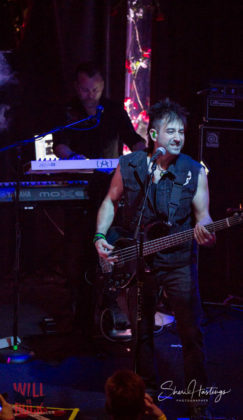 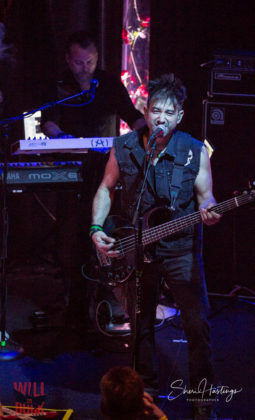 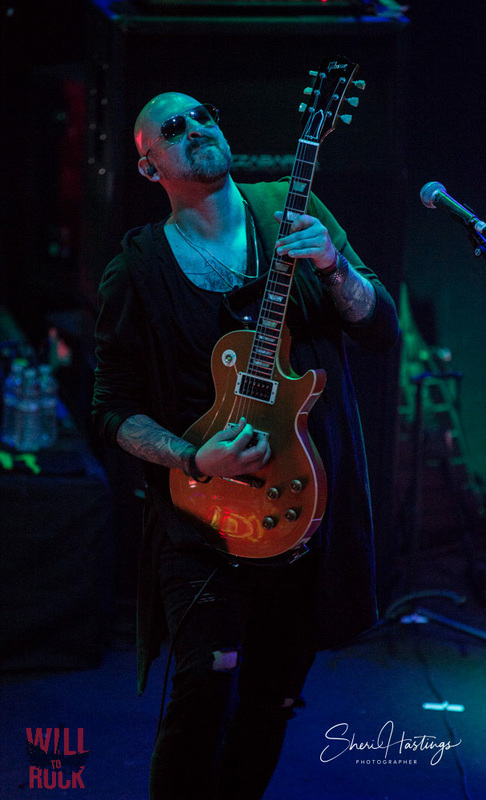 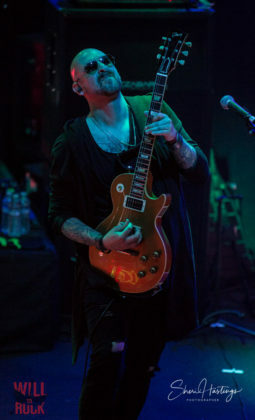 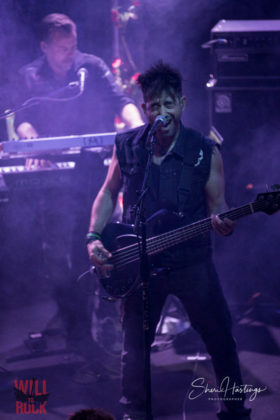 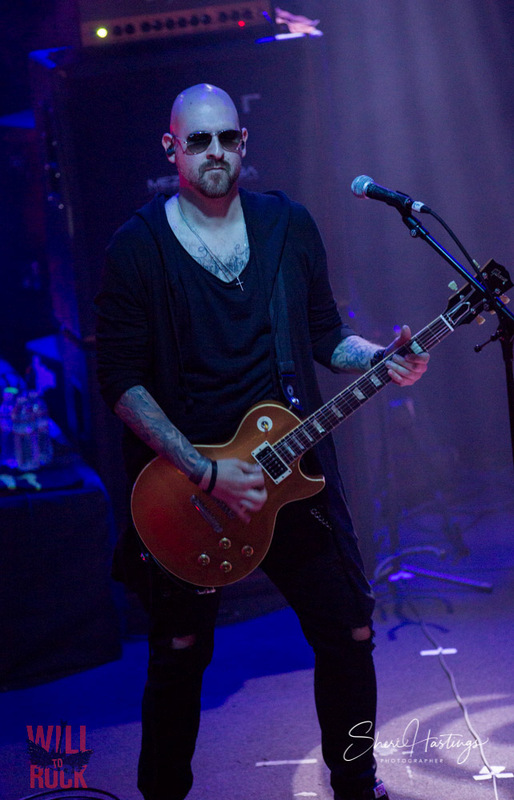 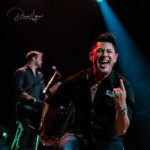 The room was filled with fans and friends that included among others, Joel Hoekstra (Whitesnake), Chuck Wright (Quiet Riot) and new Enuff Z’Nuff guitarist, Alex Kane. Look for the debut of her single and video, “Under My Skin” later this year. 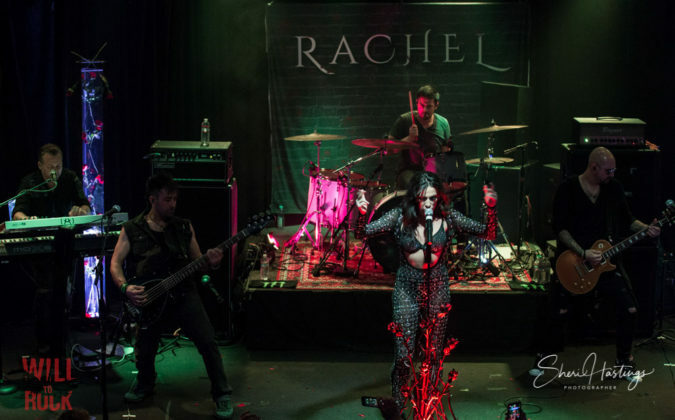 Well deserved congratulations to Rachel Lorin on the release of her newest project.